We love celebrating the successes of our members, whether that is achieving a swimming badge, beating their Personal Best, or just trying something new. 13th March 2016 – Congratulations Luke, you achieved your 50m ASA swim badge this evening! 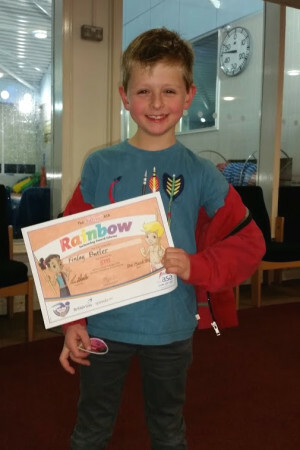 25th October 2015 – Well done to Adam Cladingboel for a big improvement in your front crawl this week! 4th October 2015 – Well done to Urban from Adam, our swim coach! Now you are using your arms your swimming is getting a lot better! 24th May 2015 – Congratulations to one of our junior members, Niamh Simpson! 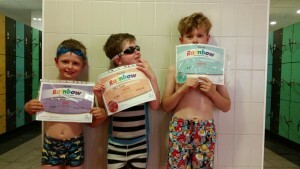 She was awarded her ASA Rainbow 100 metres swimming badge on Sunday! Well done Niamh! Massive Congratulations to Finlay Butler (50m), Urban Townes (200m), and Miller Potton (1000m)! Congratulation to Isobel Potton (10m – not pictured). It was a busy Sunday in the pool! 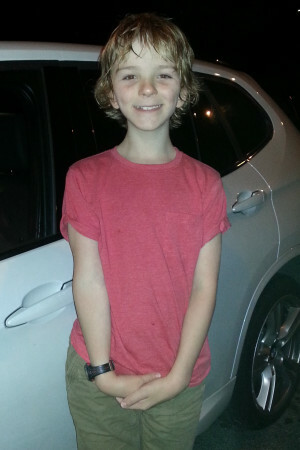 A big welcome and well done to Alfie Conway! You got your 10m ASA swim badge on your second session with us! Keep up the good work, you’re doing really well! 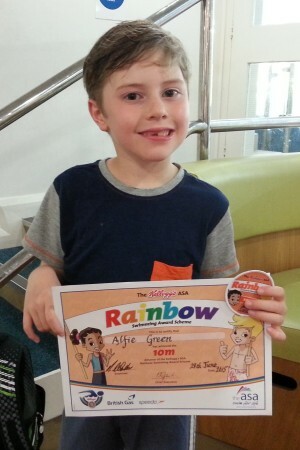 Huge congratulations to Finlay Butler for getting his 5m ASA swim badge on his first night with us! Good work Finlay! Congratulations to one of our new members, Luke Waldeck! 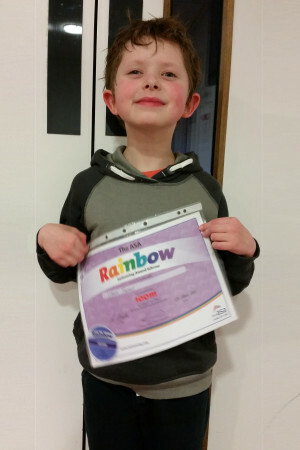 He achieved his 25m ASA swim badge on the 4th October 2015. Well done Luke! 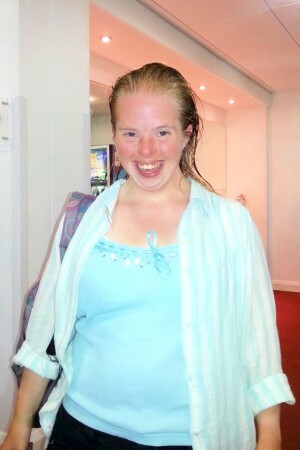 A huge congratulations to Debbie, who swam a whole mile during our session on 5th July! That’s 64 lengths of our pool. 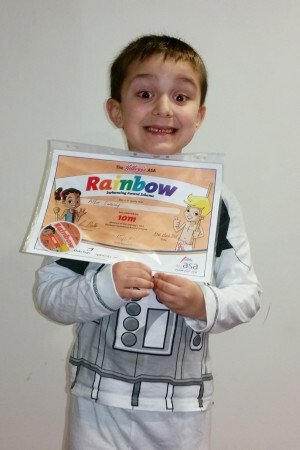 Well done Alfie for achieving your 10 metre ASA swimming badge on the 28th June! Good work, keep it up! 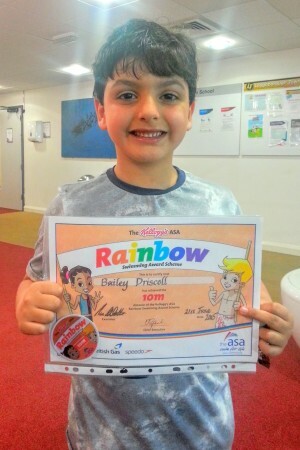 Bailey recently joined us, and got his 10 metre ASA badge on the 21st June! Congratulations Bailey!